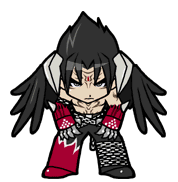 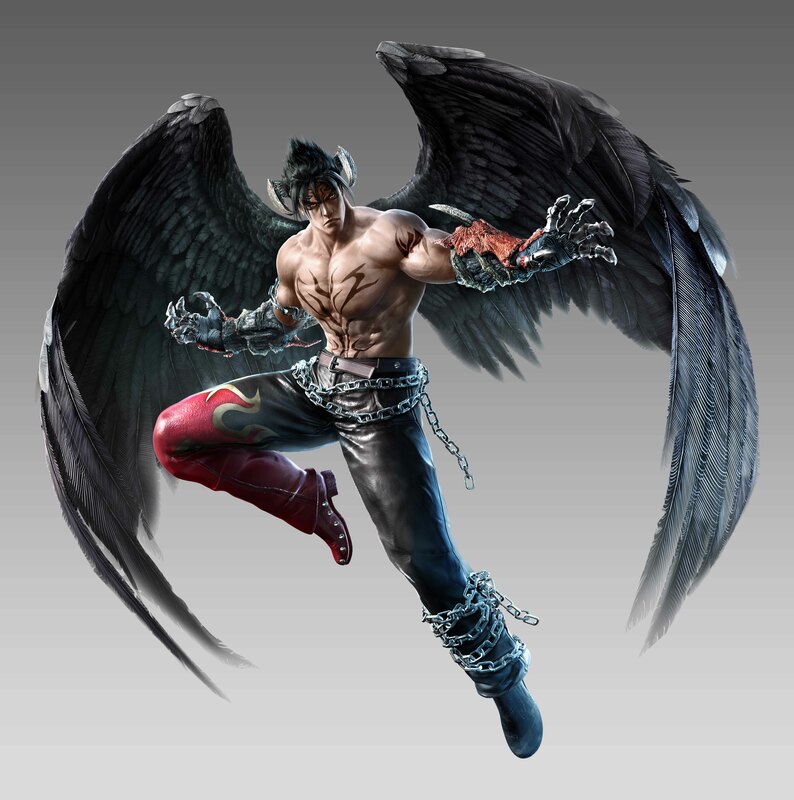 When the Devil gene takes over Jin Kazama, he transforms into Devil Jin. 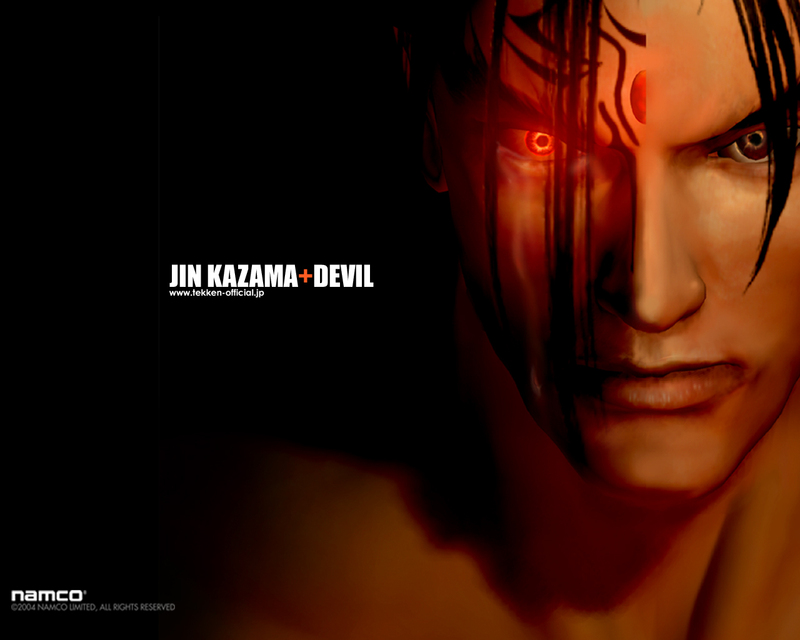 Under the control of the devil gene, Jin Kazama's power rivals that of a demon. 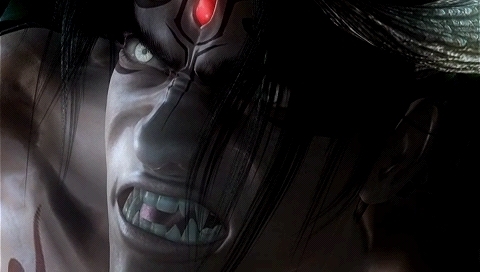 After defeating True Ogre in The King of Iron Fist Tournament 3, Jin was suddenly attacked by Heihachi's Tekken Force and was shot multiple times. 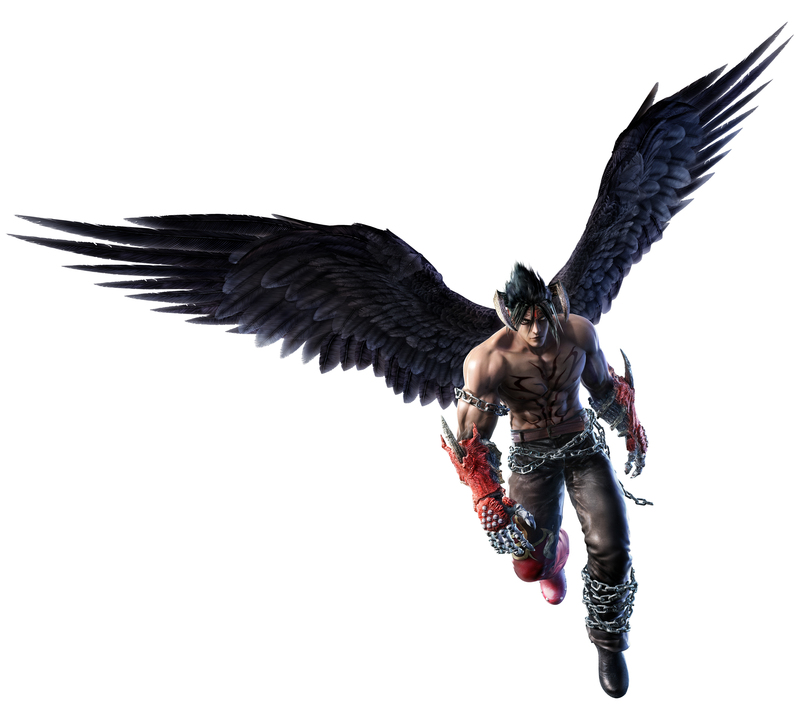 Jin appeared dead, but Heihachi turned his back and walked away, he witness the dead bodies of his Tekken force fly past him and quickly turned around to see Jin in his Devil form. 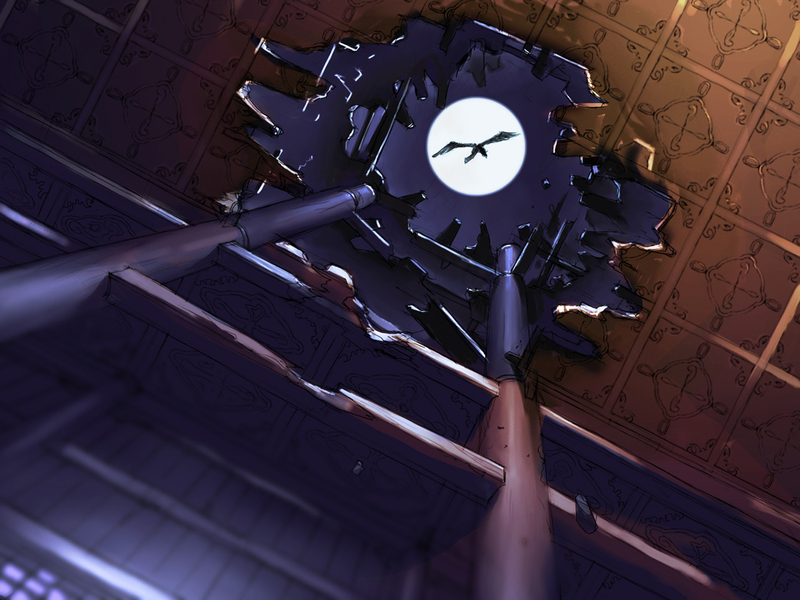 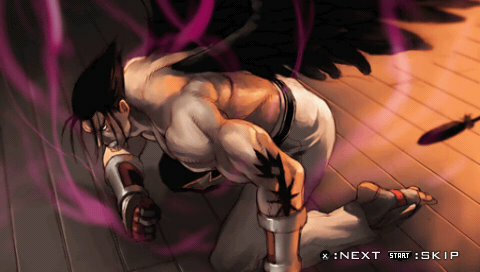 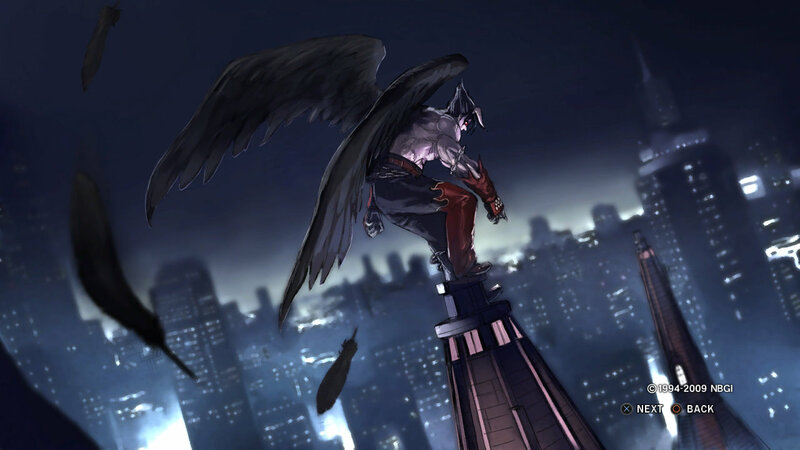 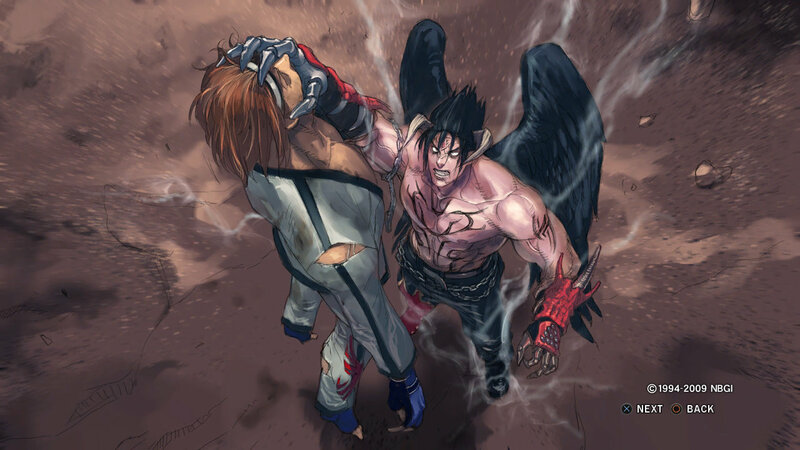 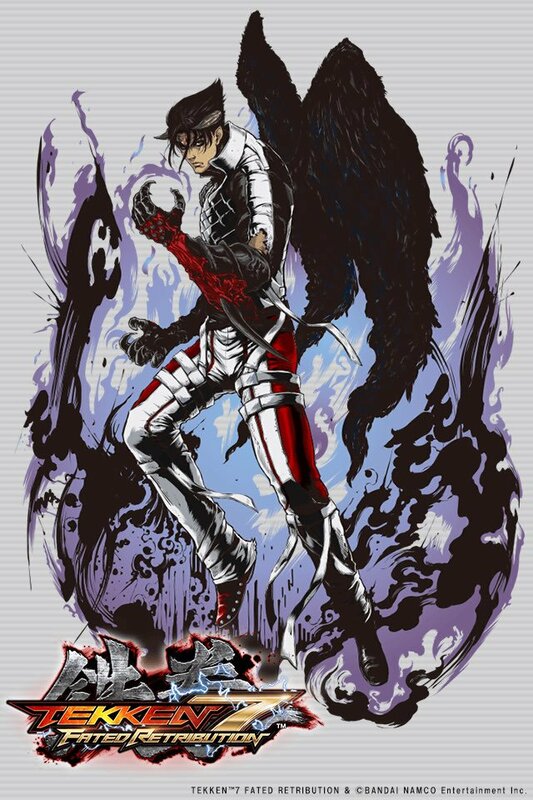 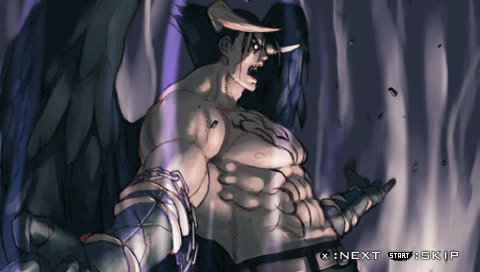 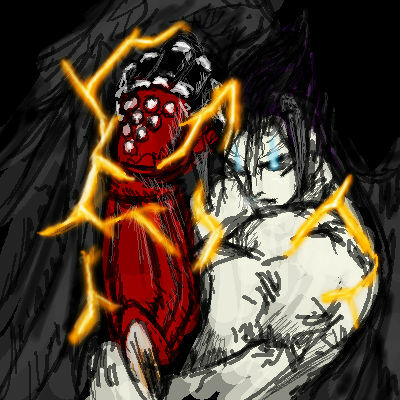 Angered by betrayal, Devil Jin grabbed Heihachi and slammed him through a stone wall and violently hurled him into the ground before flying off into the night. 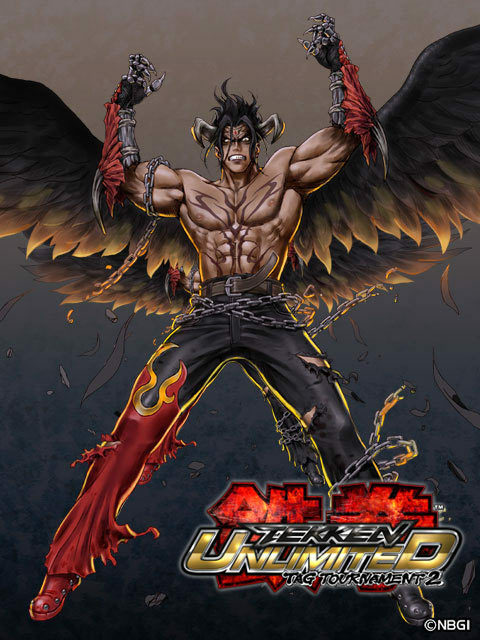 Devil Jin wasn't seen again until The King of Iron Fist 5. 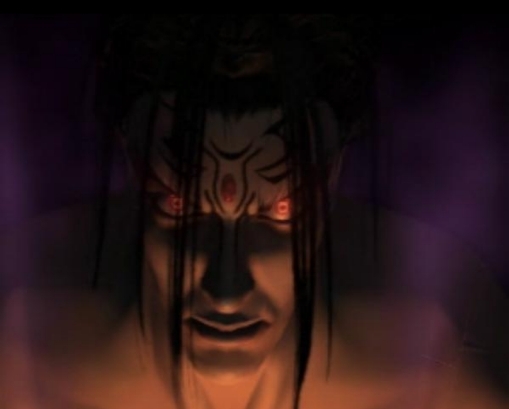 When Jinpachi was able to escape captivity as Honmaru fell, the evil that was building up inside Jin was triggered once again. 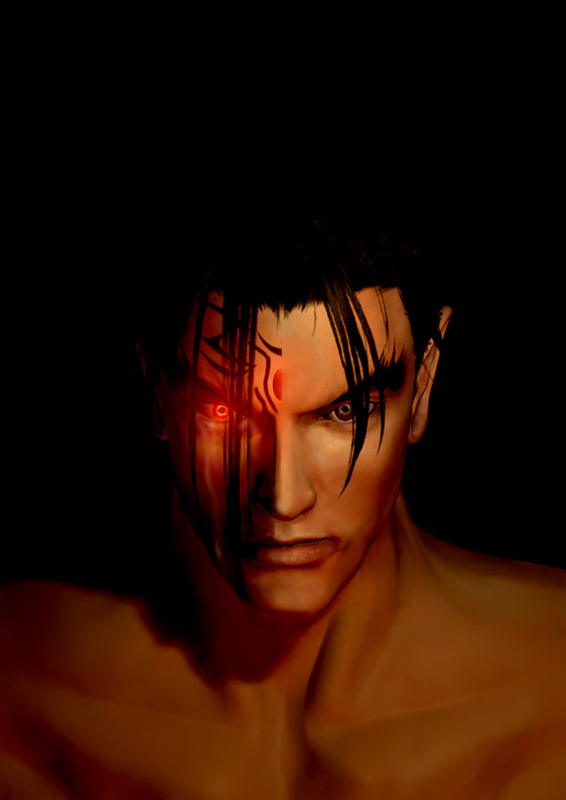 Two months later, evil has utterly consumed Jin's mind, and a deadly force awakened. 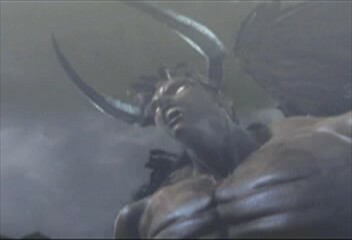 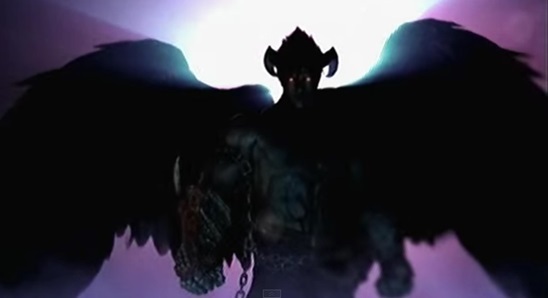 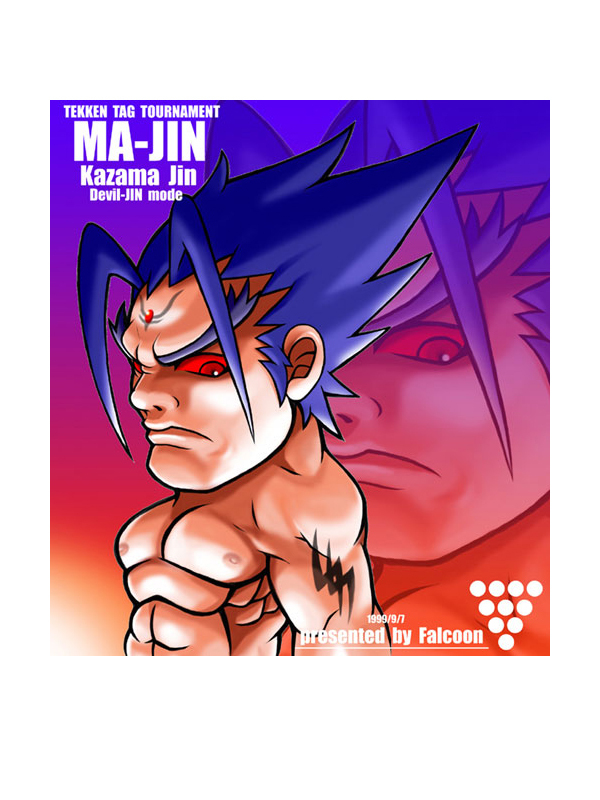 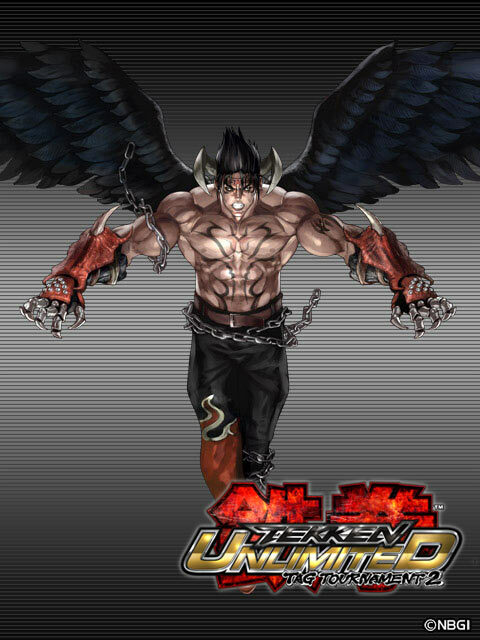 Devil Jin made his first appearance in Jin Kazama's Tekken 3 ending. 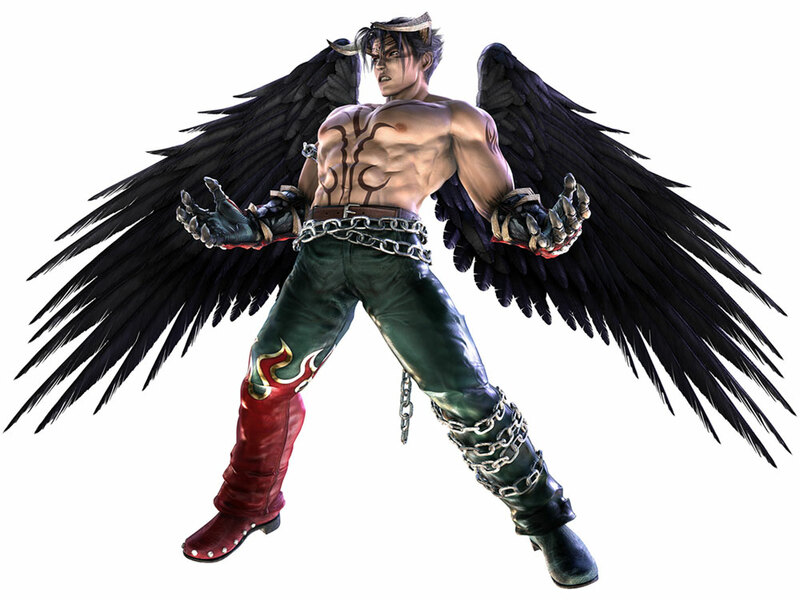 He debuted as a playable character in Tekken 5. 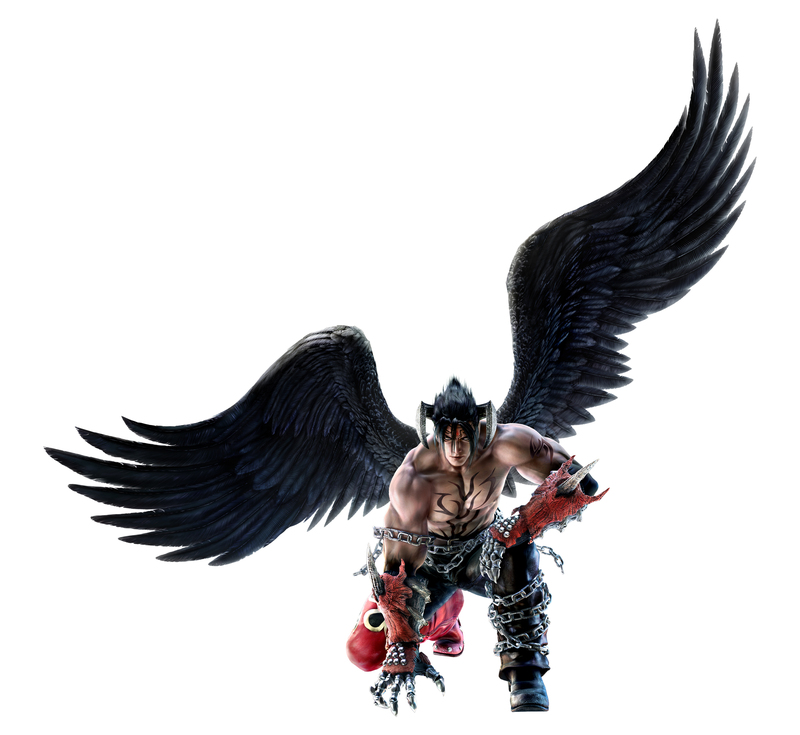 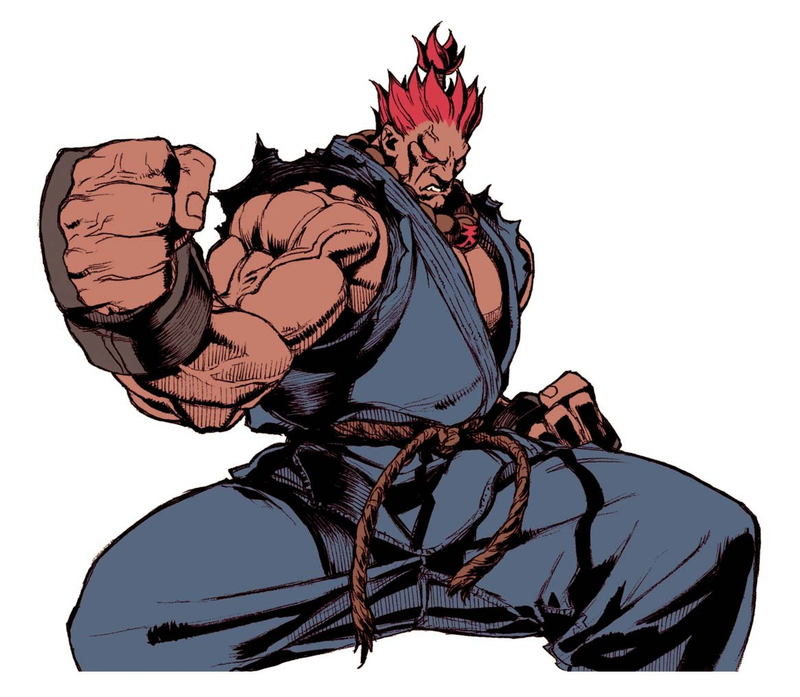 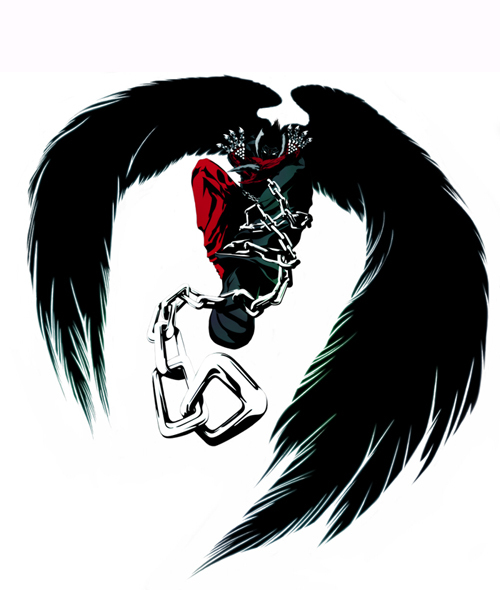 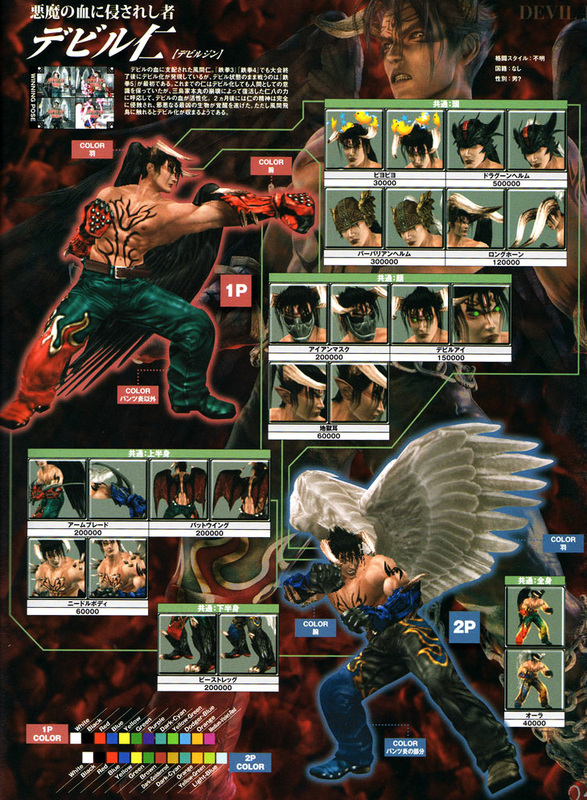 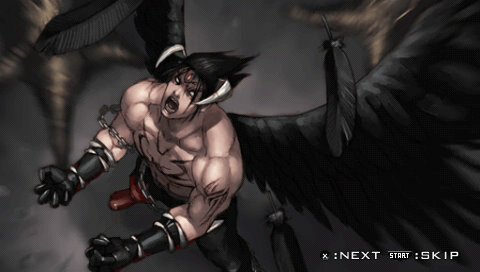 While Jin fights using Traditional Karate, Devil Jin retains Advanced Mishima-Style Karate as a fighting style, but has evolved the style further in his new form. 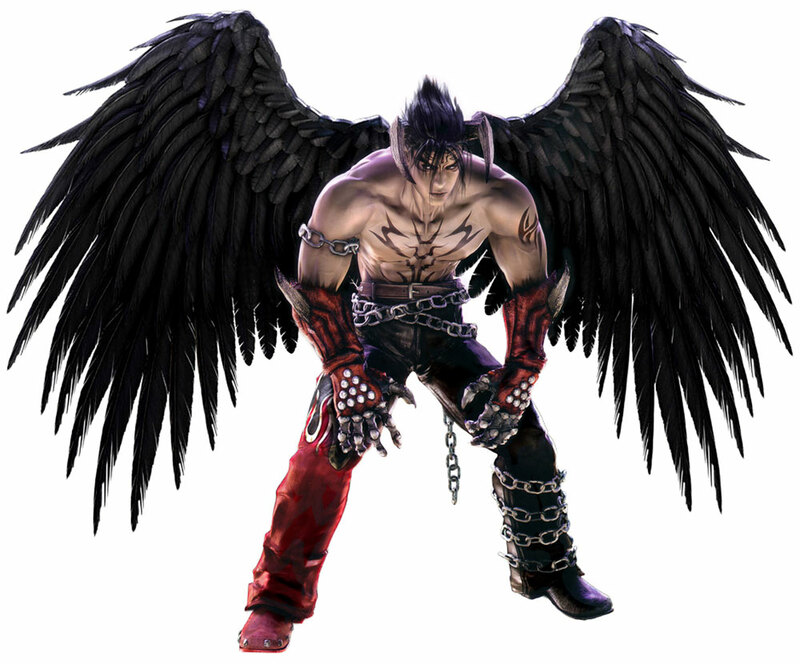 Devil was a naturally cool alter-ego for Kazuya in the earlier part of the Tekken series. 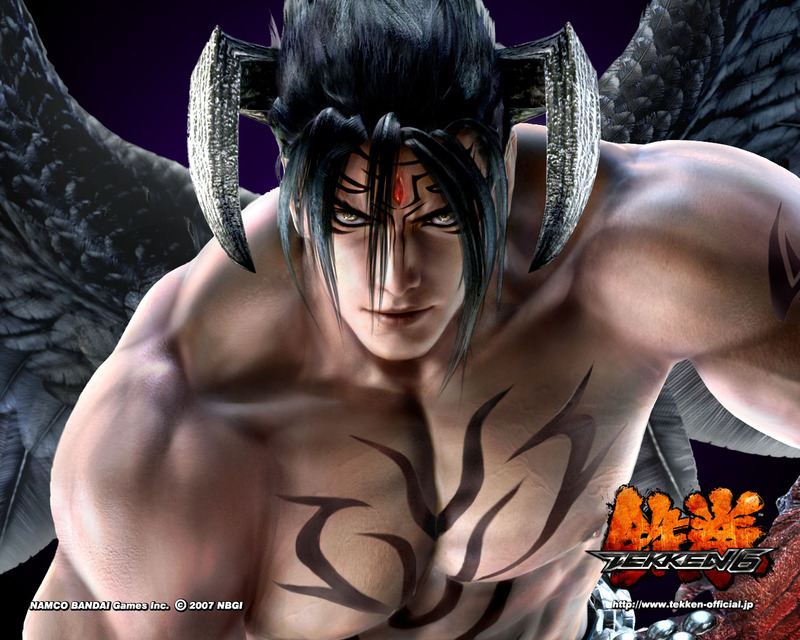 Jin's "devil" version took a while to make his playable appearance, but his debut was nonetheless epic for Tekken fans. 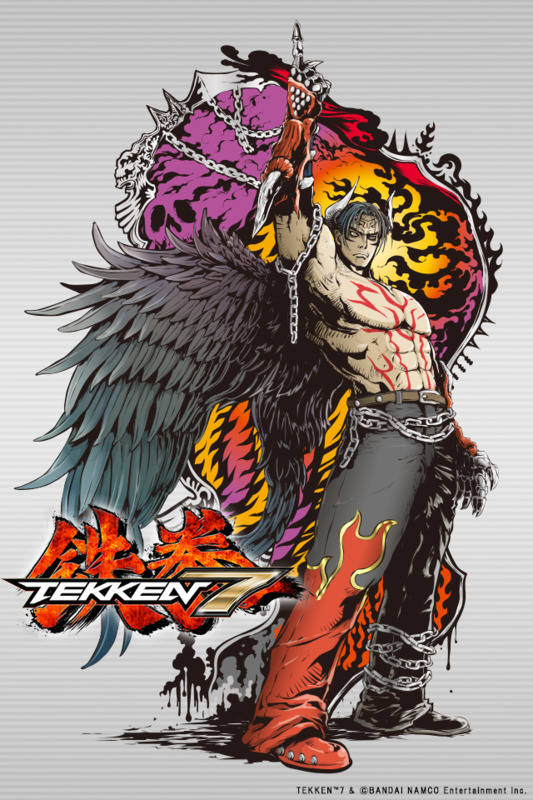 I was ecstatic to see Jin's "evil" version finally make it to a fighting game, and I thought it was particularly smart on Namco's part by allowing Devil Jin to keep many of Jin's original Tekken 3/Tekken Tag moves (which of course appealed to players that perhaps didn't like the "new" Jin). 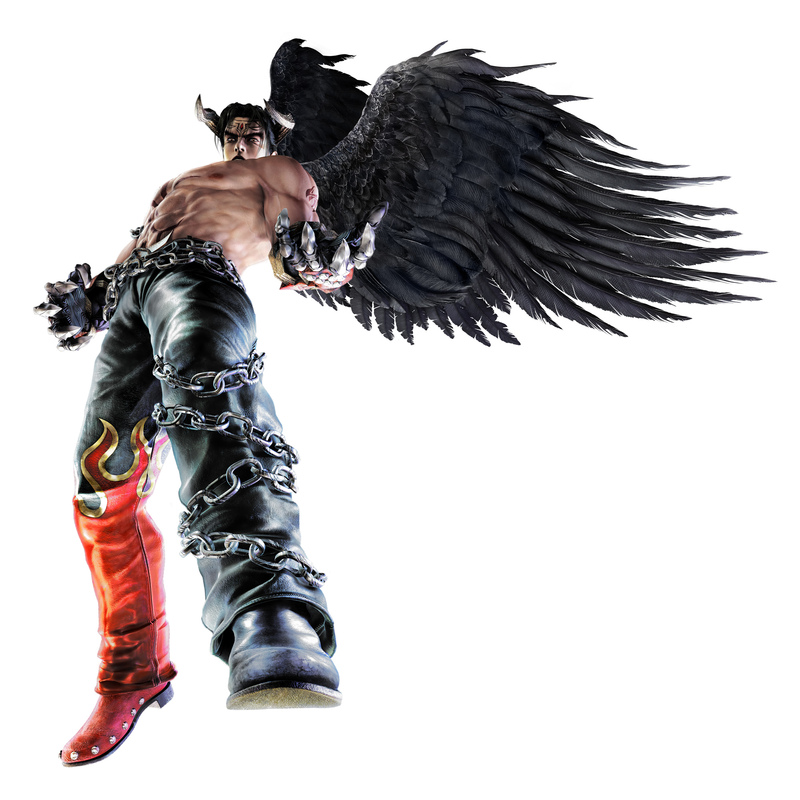 I was hyped to see him return in Tekken 5 and I like what they did with him in Tekken 6, his new animations are great... and he really seems like his own character now (and fights almost completely different from vanilla Jin Kazama). 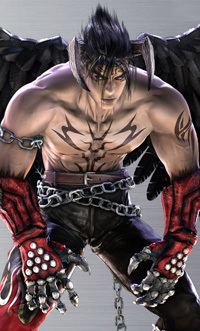 I think Devil Jin is a somewhat "stiff" character when compared to some of the newcomers, but his moveset is still fun to use. 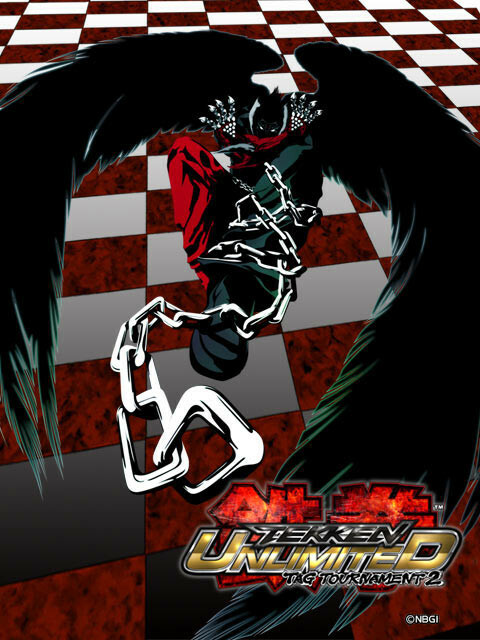 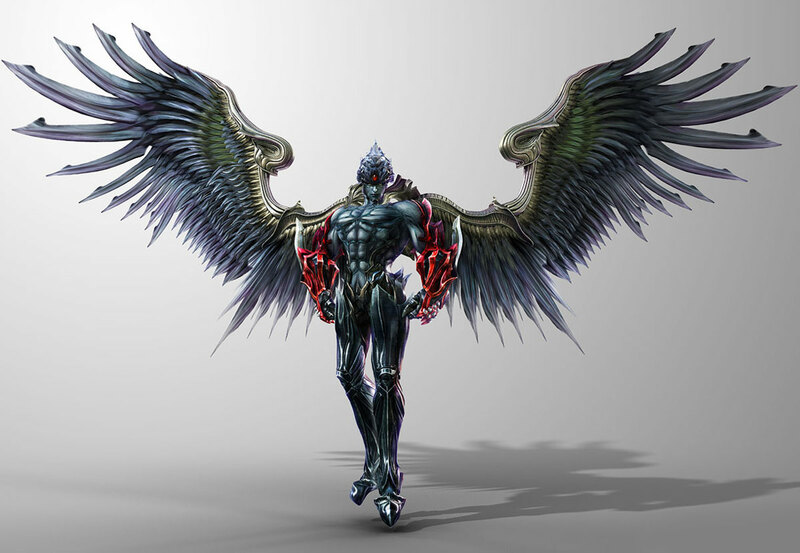 To state the obvious, Devil Jin a badass design all around.